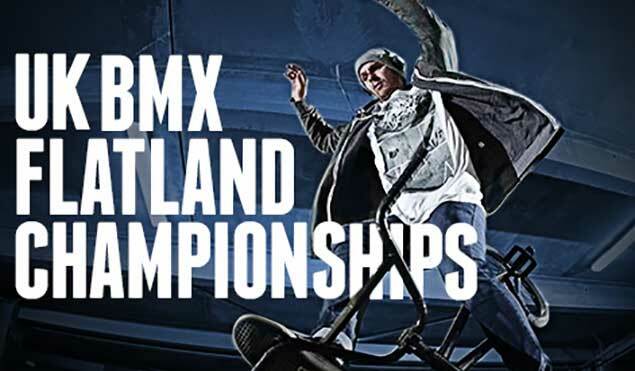 The UK Flatland Championships are back! The contest will be part of the Cycle Show 2015 in Birmingham on September 27. They have a 1000 GBP cash purse for the pro class and other prizes for the amateur class. On the official website is says: "Matti Hemmings is putting together the contest programme. Entry to the contest is free and includes your ticket to the show, plus lunch and water. Riders need to register with Matti before the day. Practice starts at 9.30am. On Friday and Saturday anyone can come along and learn some flatland skills plus there’ll be pro demos twice a day."